Chris Komarek is a Director at AXIA Partners with 20 years of experience in Big 4 and industry, focusing on risk control and management, mergers and acquisitions, internal audit and compliance. Since joining AXIA in 2008, Chris has performed extensive work on Merger and Acquisitions, as well as overseen the project management of Sarbanes-Oxley 404 compliance engagements. In his M&A capacity, Chris has created and developed a variety of modeling tools for companies looking to grow or preparing for a public event. Responsibilities of the SOX projects included scheduling, review, status updates, budget management, critical decision-making, coordination of the Audit Committee presentations and participation in Audit Committee meetings. Additionally, Chris has performed technical accounting research on the latest standards for large entertainment and manufacturing companies. Prior to joining AXIA Partners, Chris managed the financial reporting function for subsidiaries of a Fortune 500 Energy Company. He also performed mutual fund administration and compliance for investment services firm’s largest clients. Chris served as the Director, Risk Control and Risk Compliance at Reliant Energy where he directed the Sarbanes-Oxley compliance effort within the risk control group. Chris created and presented Return on Value-at-Risk (VAR) model used for trading performance analysis and trading capital allocation and also created risk-related information for equity and debt rating agencies. Prior to joining Reliant, Chris was the Director of Corporate Development at one of the nation’s largest homebuilding companies. Chris began his career at PricewaterhouseCoopers, LLP where he advised clients in the areas of Corporate Restructuring, Mergers and Acquisitions, Risk Control and Valuation Analysis, recommended risk management and risk control options for companies and created financial models for business turnarounds and risk management. Chris earned a Master of Business Administration, in Finance and Accounting from the University of Texas, and a Bachelor of Arts in Mathematics and Economics from Dartmouth College. 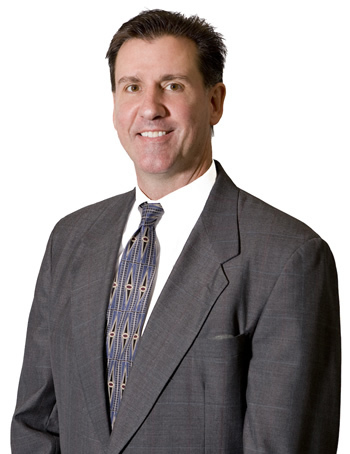 Chris is a member of the American Institute of Certified Public Accountants and the Texas Society of CPAs.